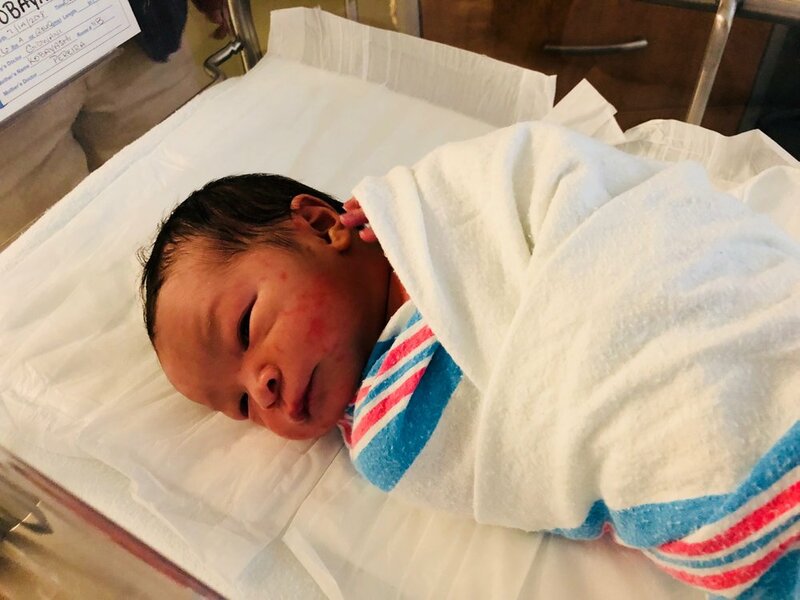 AK AKEMI KAKIHARA-My dear friends, Nagisa & Chris’s Babyboi is born! My dear friends, Nagisa & Chris’s Babyboi is born! My dear friends, Nagisa & Chris’s Babyboi is born on July 14th! So cute, so precious, and so much love. Dear Nagisa & Chris, Congratulations on your new babyboi!!! そして、ちっちゃな天使ちゃん、Welcome to the world little one! Danny Krivit Mr. K T-Shirt! You can get it here!